Eric Yip received his Bachelor of Music degree from the HKAPA under the tutelage of Ray Wang and his Master’s degree from the Chicago College of Performing Arts under John Sharp and Richard Hirschl. He was the principal cellist of the Pacific Music Festival Orchestra as well as a regular member of the Civic Orchestra of Chicago. He was one of the scholarship recipients of the Hong Kong Jockey Club Music and Dance Fund. Yip has participated in the Hong Kong Arts Festival, the International Menuhin Music Academy, Asian Youth Orchestra, Canton International Summer Music Academy and the Kirishima International Music Festival. He is currently cellist of Hong Kong Sinfonietta and is one of the founding members of the Romer String Quartet. 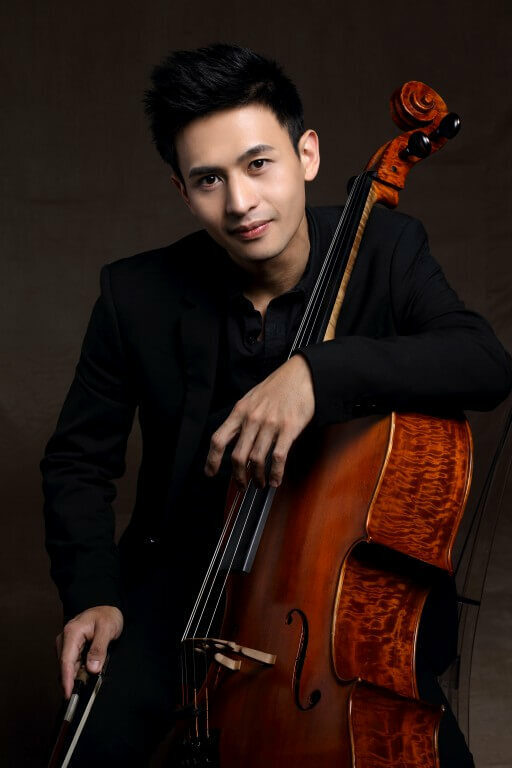 He is also a cello coach of the Macao University Orchestra.